So, last week I visited Kiehl's, Greenbelt to have my skin tested and also to check out their products. Photos! Skin test! My result was NORMAL. I can't believe it! Haha. Perfect products for my skin:) Got the Toner, Midnight Recovery Concentrate and the Sunscreen! I think I need these too! I have a huge undereye problem. Mr. Bones! Kiehl's owner takes Mr. Bones with him when doing door-to-door sampling and deliveries when it started. Here are their Top 10 bestsellers! Here are some of the products that caught my fancy! They also have products for BABIES! Avocado as eye treatment? Yes please. Happy 10 years, Dermatologist Solutions! Originally launched last 2005 in partnership with a panel of Dermatologists and scientific experts, Kiehl’s Dermatologist Solutions™ range has offered targeted solutions for the advanced skincare needs of Kiehl’s customers for a decade. The range became a “dermatologist favorite” because of its powerful, yet gentle, non-invasive skincare solutions or as treatments. Best-sellers from the range include: Powerful-Strength Line-Reducing Concentrate, Clearly Corrective™ Dark Spot Solution & Ultra-Light Daily UV Defense Sunscreen. SPF 50 Sunscreen for the body! Didn't think sunscreens are that important but changed my mind when I saw a Youtube video showing people how the sun sneakily damages the skin by using a black light. It's scary. To celebrate this 10 year milestone, Kiehl’s is pleased to announce its new Dermatologist Panel. Each expert was hand selected for achievements in the medical field and hail from global centers of skin care excellence—New York City, Seoul, Zurich, Los Angeles, and São Paulo. These medical leaders in skincare will partner with the Kiehl’s Research & Innovation team to complement Kiehl’s continued efforts in bringing innovative, effective, targeted treatments to customers around the world. In 2015, inspired by current dermatological insights, Kiehl’s is launching four new Dermatologist Solutions™ formulations: Precision Lifting & Pore-Tightening Concentrate, Clearly Corrective™ Dark Circle Perfector, Ultra-Light Daily UV Defense Sunscreen & Ultra-Light Daily UV Defense Mineral Sunscreen. They have everything for everyone! Skin solution for every problem. Might get this for my sister who has ginormous pores. Haha. Also would love to try the wrinkle reducing eye cream! It's a good investment for 30-something girls like me. Hehe. NEED. I have super thin hair (genetics huhu) so this is just perfect for me! Products for color treated hair! One of their best selling lotions! For that soft, holding hands while walking worthy hands. Hehe. Tested by climbers on Mount Everest! It was so effective that despite not having masks, the climbers survived the climb without destroying their skin. It was well hydrated. Wow!!! 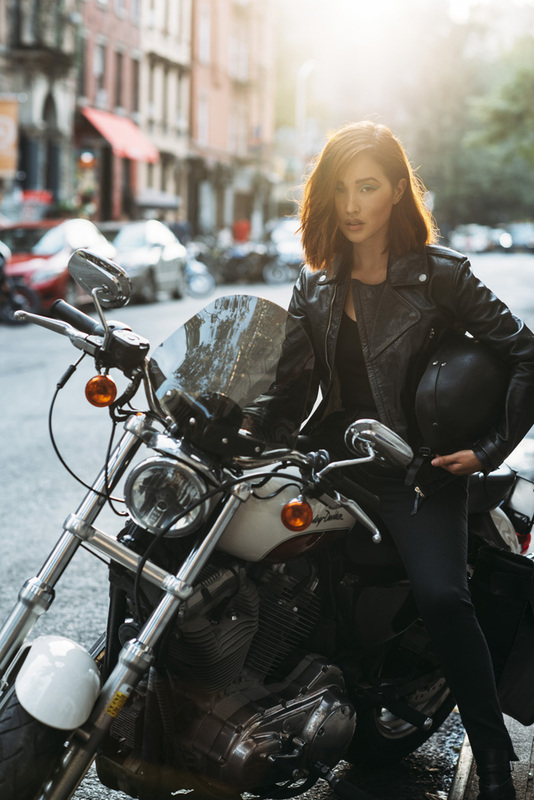 The company’s collection of vintage motorcycles on display in Kiehl’s freestanding stores around the globe for patrons to enjoy, reflects the Kiehl’s traditions in motorcycling. Mr. Bones was used by Kiehl's owner so clients could easily point out their problem areas. Midnight Recovery and Daily Reviving! They also have a BB Cream. New release! Daily Reviving Concentrate:) New lightweight facial oil awakens, revitalizes and energizes the look of fatigued skin. NEED. 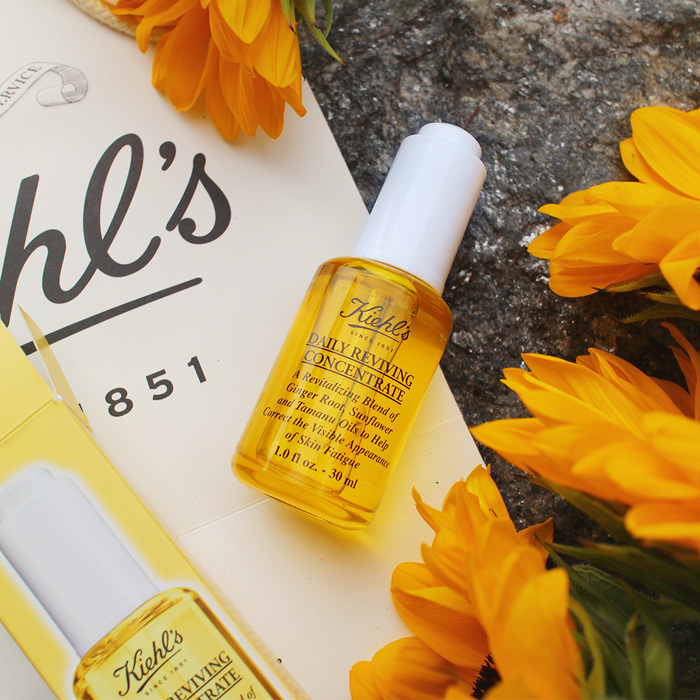 An original photo content series to celebrate the launch of Kiehl’s Daily Reviving Concentrate. Thank you, Bianca & Niko for having me! 2. 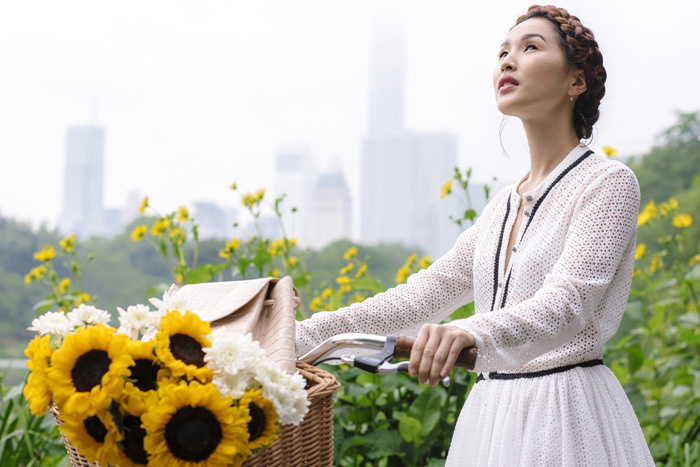 The Kiehl's Experience supports an active, healthy lifestlye. That's you and me! Their products had been tried and tested by people in these industries: aviation, alpine ski racing, mountaineering, equestrian and many more. 3. No-frills packaging. Just honest to goodness list of ingredients. Easy peasy. 4. Policy of not advertising. They take pride in saying that they do not pay for advertisers. That's how much they trust their products and their brand. Brad Pitt would agree! Brad Pitt is one of their biggest supporters. They are more after word-of-mouth recommendations. 5. Try-before-you-buy policy. Kiehl's has gained a reputation for generous sampling. 6. 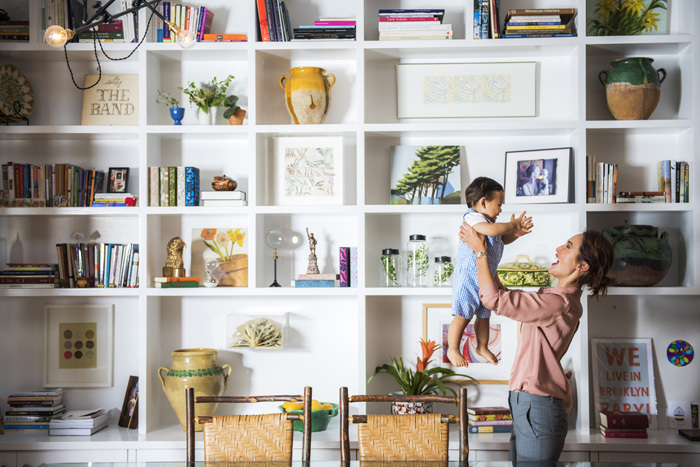 Highly trained Customer Service Representatives who undergo an intensive education program in which they learn the value of formula ingredients and their efficacy. Their staff today continues to “prescribe” a personal care regimen that is most appropriate for the individual’s skin, hair, and body care needs. 7. High quality products made from the finest ingredients and meticulously tested. 8. Extensive line of products which provides solution for every skin problem. They have for women, men and kids,. 9. Social Responsibility. Kiehl’s mission has always been to give back to the community. It has had multiple genuine partnerships with celebrities and organizations alike to fight for meaningful advocacies. They've worked with Alicia Keys, Brad Pitt, Gary Pepper, Pharrell. 10. They're working with top Dermatologists and scientific experts all over the world. Need I say more?